Make your Frs look MEAN with these matte black Klutch ML7s. 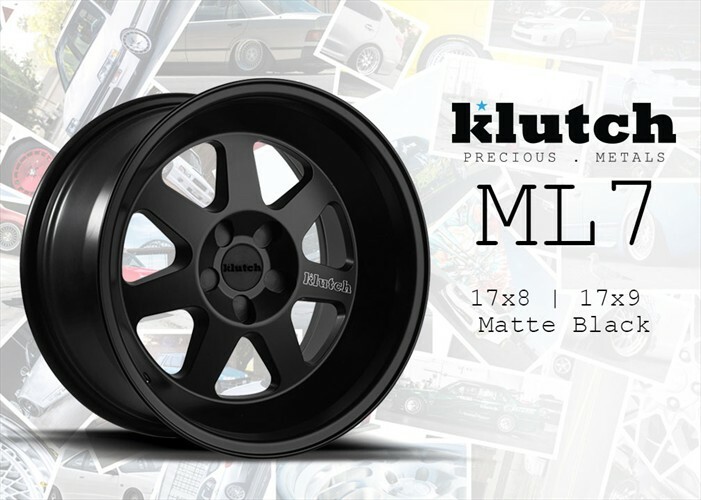 Get rid of your snooze-worthy stock wheels and upgrade to these Klutch ML7s! 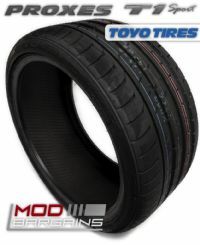 These wheels will definitely turn heads.